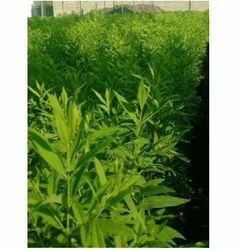 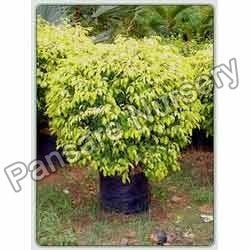 We offer quality range Saplings of Fruits & Palms and used in agricultural industry and is known for its high nutritional value. 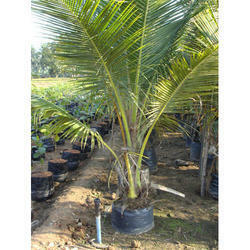 We provide a wide range of Palm Fruit, which is known for its freshness and purity. 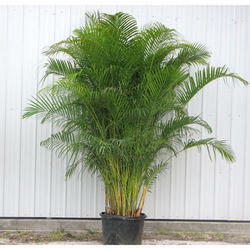 These Samplings are offered to the clients all across the world at reasonable prices. 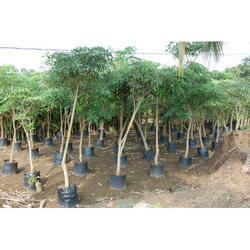 These include Fruits Plantations, Tree Plantations, forest plantation etc. 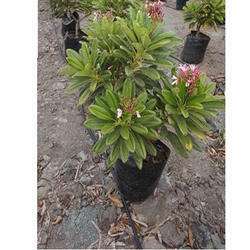 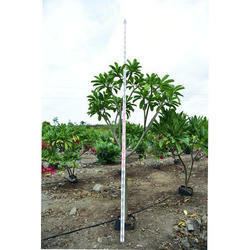 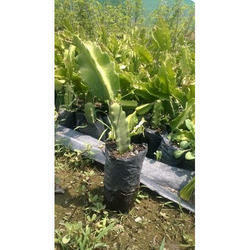 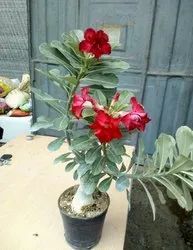 Our product range includes a wide range of coconut plant, date palm, dragon fruit plant, lemon plant and mango plant. 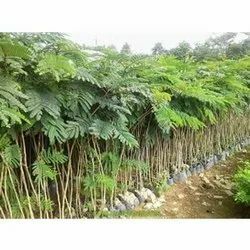 Our product range includes a wide range of alstonia scholaris plant, tabebuia rosea plant, cordia sebestena plant, ficus religiosa plant and pongamia pinnata plant. 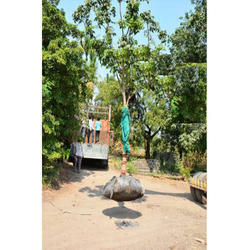 Leading Exporter of areka palm tree, botal palm tree, phoenix sylvestris palm trees, royal palm tree and table palm tree from Pune. 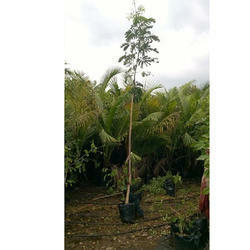 Our range of products include specimen tree.